Do you teach Physical Education? 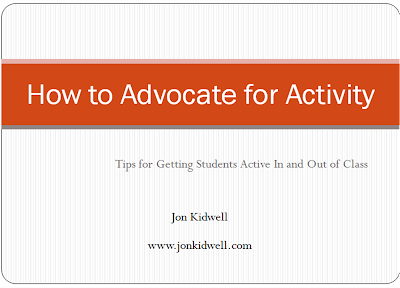 Are you looking for ways to encourage students to be more active? 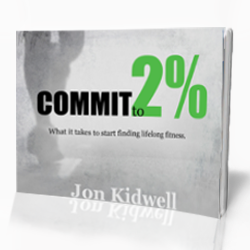 Join It's Time Texas and Jon Kidwell (Founder of Finding Fit and Physical Education teacher) for a webinar focused on increasing kids' activity in and out of the P.E. classroom. 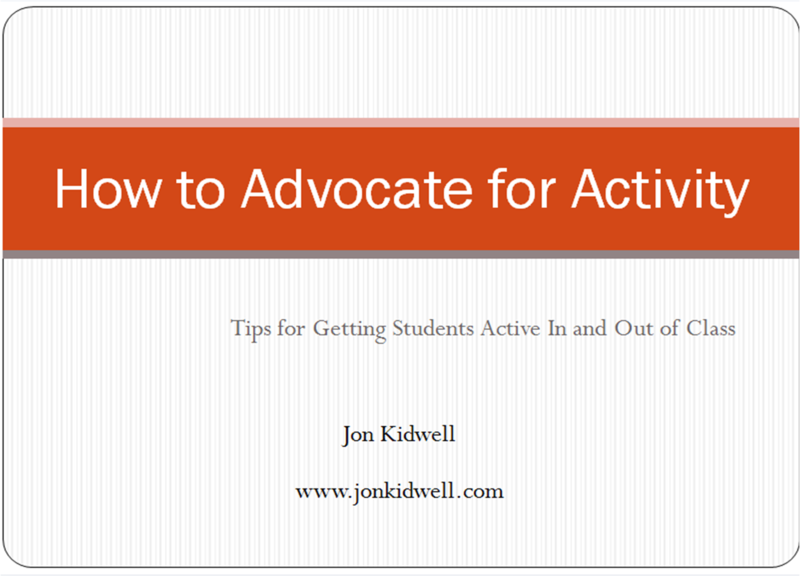 Hear from Jon about how to increase activity level, change the school culture, and how to rethink what works in the P.E. classroom. Can't make it? Register and attend when you can with the archived webinar. What ideas do you have for increasing kids exercise and activity levels? Share by leaving a comment below.